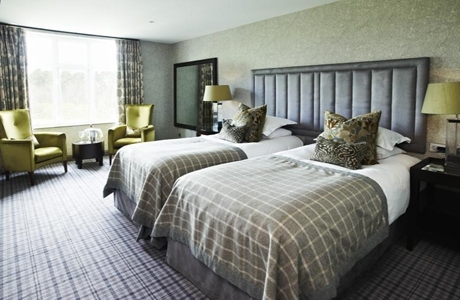 Slaley Hall hotel is an Edwardian mansion set in 1,000 acres of Northumberland Moorland. 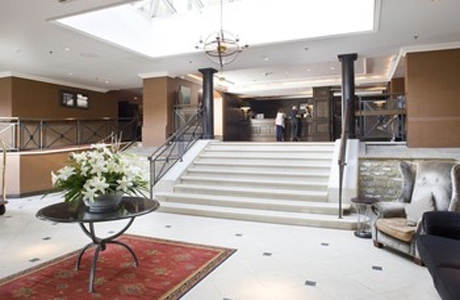 It has a luxury spa, 2 golf courses, 3 restaurants and wonderful views. The modern rooms each have an en suite bathroom, air conditioning and a large work desk. 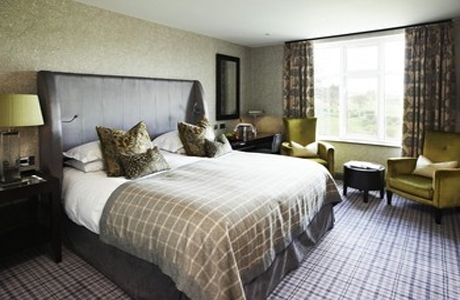 All rooms are elegantly decorated and have a seating area, and many have parkland views. 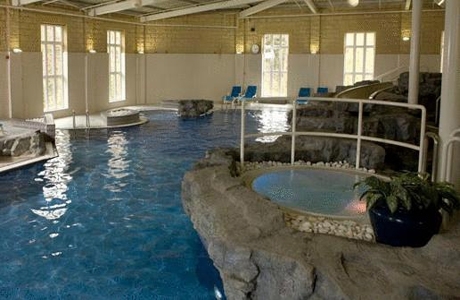 The leisure centre has a swimming pool, hot tub and steam room. There is also a beauty spa and gym. 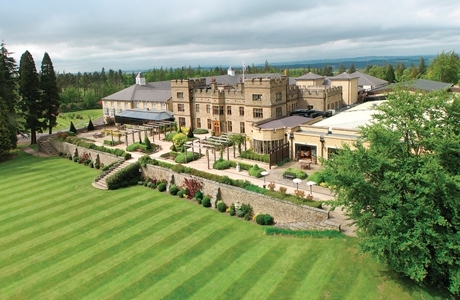 Slaley Hall has 2 championship golf courses, archery and quad biking also available on site. 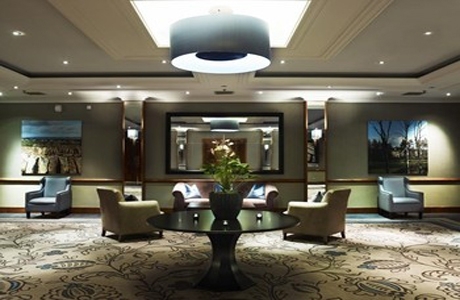 The magnificent building houses Duke's Grill, Claret Jug and Hadrian's Brasserie. 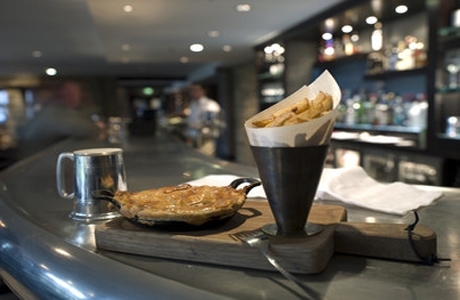 All serve modern British cuisine, using local produce. There is also a cocktail bar and Whiskey Snug. 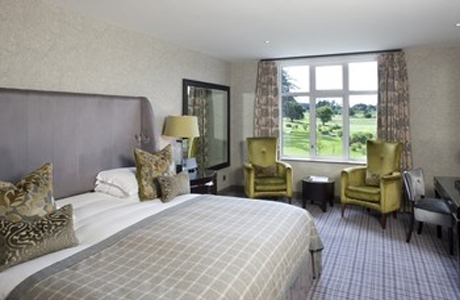 Surrounded by scenic countryside, Slaley Hall has many walking and cycling routes. Free parking is available on site, and Hexham and Corbridge are just 10 minutes' drive with Newcastle only 23 miles away. The modern building, attached to the main hall, is where all but 7 of Slaley Hall's 141 bedrooms are located. All bedrooms in the New Hall are elegant and comfortable with little extras to make you smile.